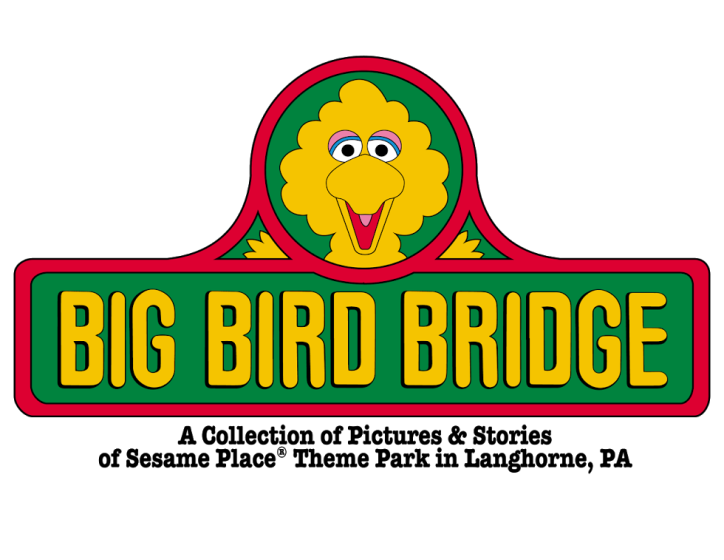 Big Bird Bridge: What/where was Snuffle Ball? However, it is shown IN TWO DIFFERENT PLACES! Once in front of Rainbow Pyramid and once behind it! Hopefully we get an answer someday! Just found your site thanks to Chris Mercaldo who sent me a message on FB months ago! Just found that message and came to check it out. Wondering what exactly you want to know here. 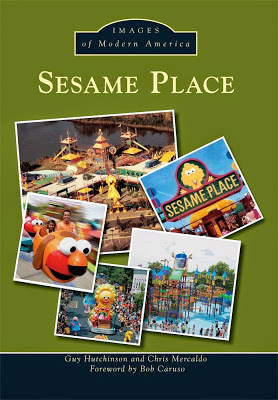 I didn't know it had a name, but there was one of these at Sesame Place in Langhorne. I think it was near the plexi-glass maze of death, as my brother and I like to refer to it...don't know the actual name of that either, but they were both near the computer lab if I remember correctly. the maze of death was CRYSTAL CLIMB. 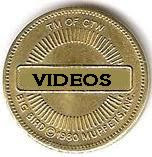 I think you can see this in a video called "Sesame Place Party". The part when Lakeside's "Fantastic Voyage" is playing, and the lyric "What's it called? It's called the Lakeside strength" is heard. You can see two people walk past this attraction.